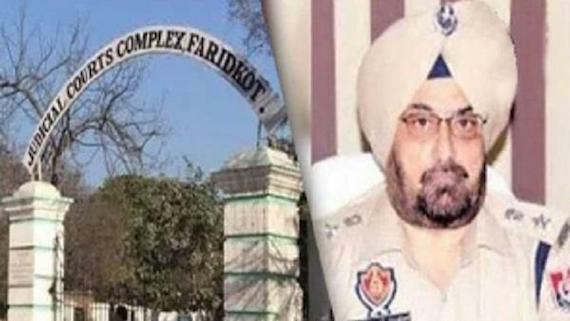 Chandigarh: It is usually said that for a Sikh political groups the path to state assembly passes through the corridors of the Shiromani Gurdwara Prabhdandak Committee (SGPC). 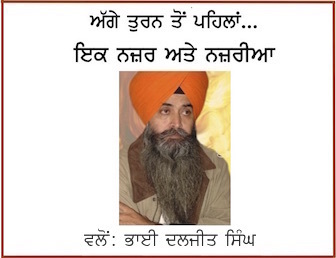 The past experience shows that the Indian state holds the SGPC elections only when it is to establish any new group in Sikh politics in Punjab or to renew the eroding standings of the any such group co-opted earlier. Usually referred as “mini-parliament” of the Sikhs, the SGPC has proved to be an effective tool of the Indian state to keep Sikhs with in the net of its electoral system. With the erosion of political ground of Indian state’s co-opted player Shiromani Akali Dal (Badal) many new players are flexing their arms to grab the position. The issue delay in holding SGPC elections was raised in the state assembly by lawyer turned politician and Dakha MLA Harwinder Singh Phoolka. Notably, Advocate Phoolka was announced to focus on the SGPC and he had even quit all his positions in the Aam Aadmi Party. He was recently awarded Padham Shiri by the Narendra Modi led BJP government in the Centre under “Public Affairs – Punjab” category. 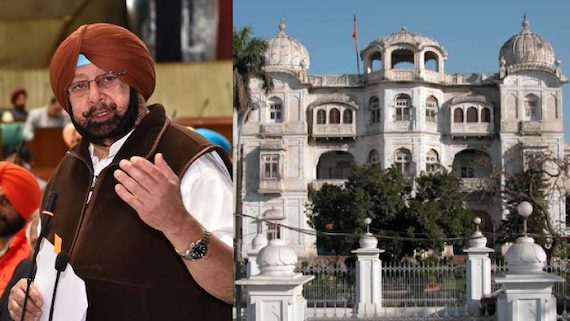 A release issued by the office of Punjab CM states that [h]ours after he was authorized by the State Assembly to take up with the Centre the issue of delay in SGPC elections, Punjab Chief Minister Amarinder Singh said people had the right to early polls to the supreme body controlling the Gurdwaras. “Talking informally with mediapersons outside the House, the Chief Minister termed the delay in the SGPC elections as wrong and unfair for the people of Punjab. It was the democratic right of every Punjabi to vote in SGPC elections which cannot be denied by Union Government, he earlier said in the House, while responding to the issue that was raised by AAP MLA HS Phoolka”, the statement reads further. It is notable that the member of the Shiromani Akali Dal (Badal) had objected to discussion or action in the Punjab assembly with regard to the SGPC elections. Amid protests by SAD (B) members, the House authorized Amarinder Singh to raise the issue with the central government. The Chief Minister assured the House that he would meet the Union Home Minister soon to press for early initiation of the SGPC elections which were pending since 2016. “Since the Gurdwara Act was a central legislation, it was the bounden duty of the central government to hold timely elections to the SGPC, he said, seeking the permission of the Speaker, on behalf of his government, to adopt the resolution moved by the AAP MLA”, reads the government press release. The Chief Minister later told mediapersons there was unanimity in the House on the issue as the elections were over due by three years. Only the Badals and BJP were not in favour, he added.